Mo Versi, HTC’s Vice President of product management delivered the news in a dedicated post. The delay is caused by issues Android 5.0 initially contained, which were subsequently fixed by Google with minor updates. HTC is working hard with Google and its carrier partners to incorporate the latter into its OS build. 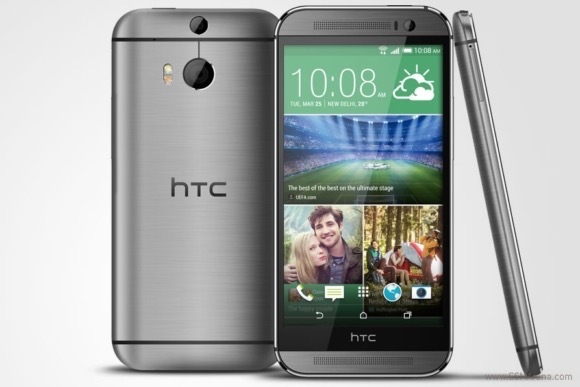 HTC already updated several versions of the One (M8). They include the factory unlocked model, the Developer Edition, and the Google Play variant. Mo Versi promises “good news to share soon” on the rest of the One family.